We are pleased that Erin is joining us and leading the celebration of the ride's completion," said ride organizer Alisa Clickenger. "She represents everything the ride is about, and we're honored by her participation." 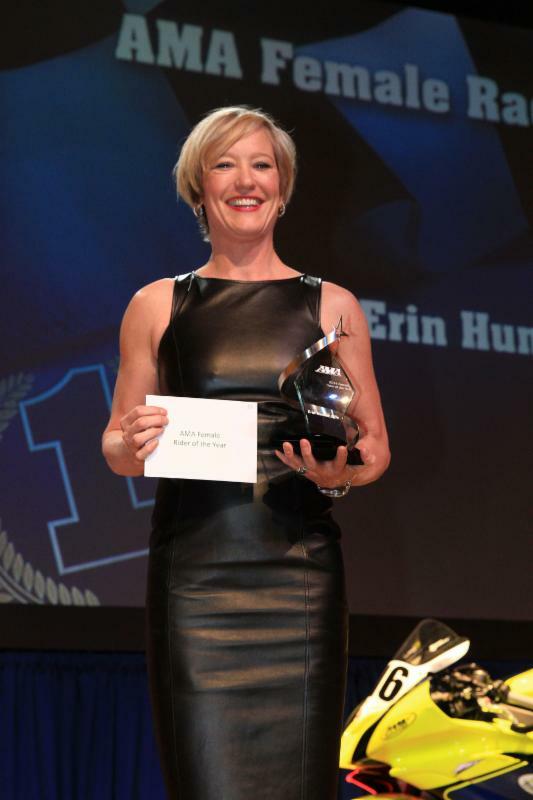 In addition to being named the 2014 AMA Female Racer of the Year by AMA, Sills is a 12-time Land Speed World and National Record Holder, two-time Guinness World Record Holder, Founder of the sheEmoto Award for female racers, Facebook executive, American Marketing Association "Woman To Watch", and Bonneville 201 MPH Club Member. "We have opportunities today that quite simply would not be available if not for brave women like the Van Buren sisters. I am thrilled to ride in honor of their journey and the men and women who encouraged them to follow their dreams" said Sills. 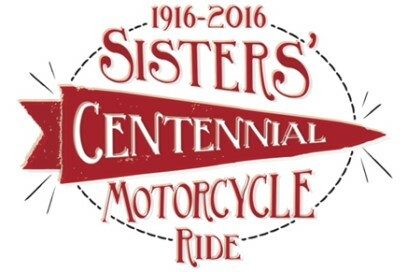 The July 3-24, 2016 Sisters' Centennial Motorcycle Ride, an American Motorcyclist Association (AMA) sanctioned event, is a cross-country motorcycle ride for women commemorating the 100th anniversary of Adeline and Augusta Van Buren's historic ride across the United States from New York to San Francisco. The Van Buren sisters set out in 1916 to prove they could ride as well as anyone. With World War I looming, they planned to show that women had what it took to be dispatch riders in the U.S. Army and rode a pair of motorcycles on their transcontinental journey. "This was a phenomenal accomplishment by two courageous women at a time when few roads were paved, Victorian attitudes were in full flare and women did not yet have the right to vote,"says Clickenger. "This ride is intended to honor their achievement and promote the growth of modern-day women motorcyclists and the motorcycling community." several options for participation, including a fully supported tour and self-guided tours of the entire route or individual segments. Registration is open on the event website at www.SistersMotorcycleRide.com . For photos of the Van Buren Sisters and their history click here or visit www.VanBurenSisters.com . About the Organizer: Our team is led by Alisa Clickenger (MotoAdventureGal), a veteran moto traveler and experienced motorcycle tour leader. She is a power-sports journalist and marketer with a decade-long dream of re-creating the Van Buren sisters' historic ride. About Hunter Sills Racing: Professional land-speed racing team led by race technician and builder Shane Kinderis of Alpine Performance Centre, Gary Orr of San Diego BMW Motorcycles and ridersErin Hunter Sills and the late Andy Sills. Together the team has earned 24 World and National records, 2 Guinness World Book records, BUB 201 MPH Club membership, SCTA 200 MPH Club membership (Andy) and top speed to-date of 236 MPH.